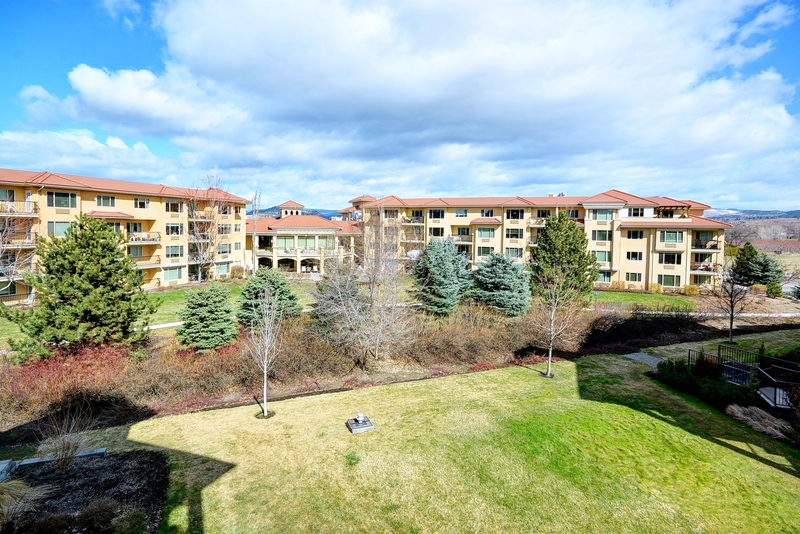 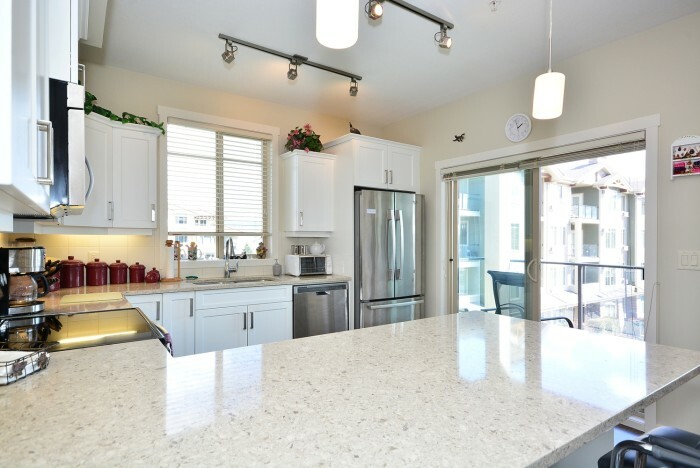 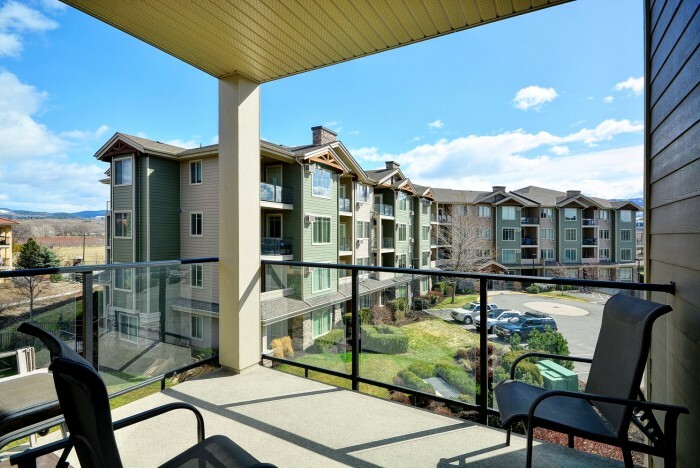 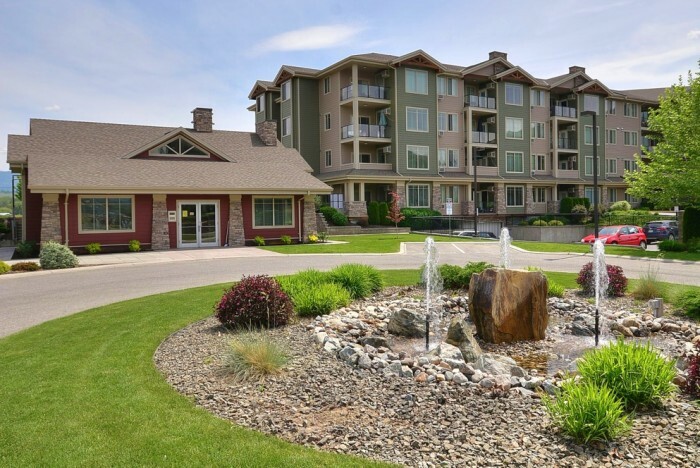 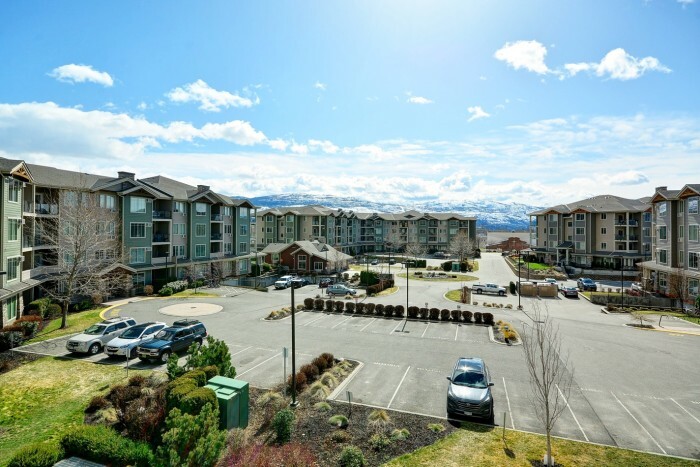 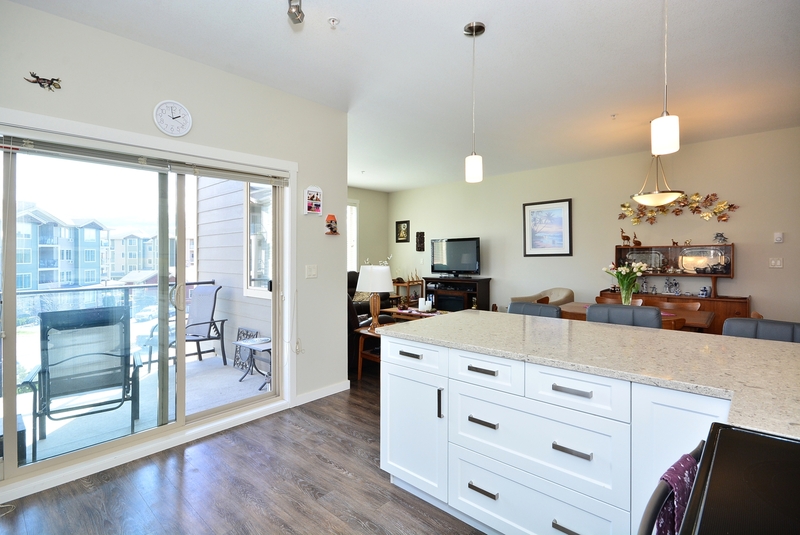 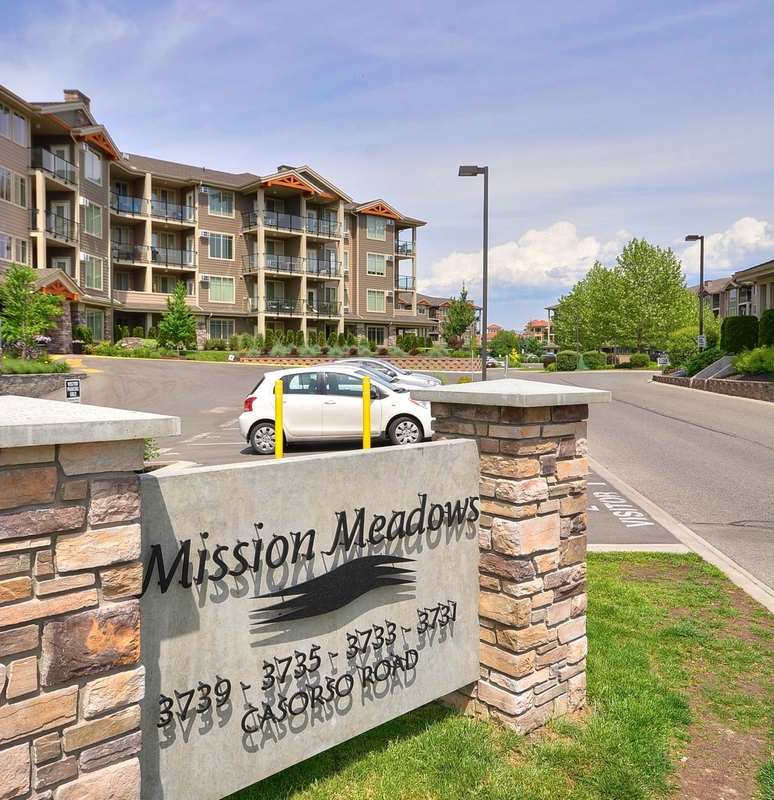 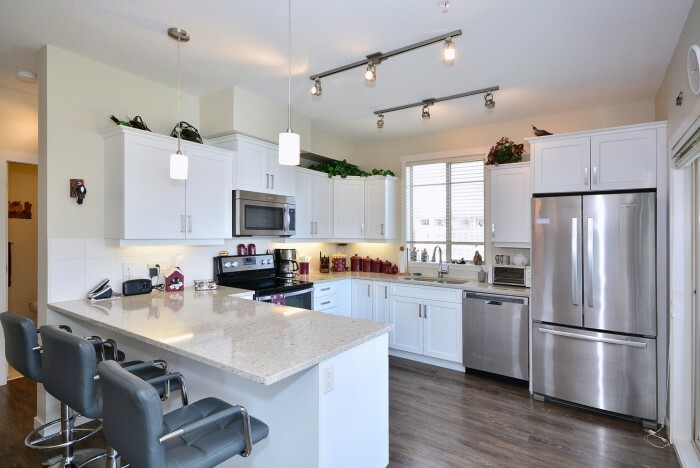 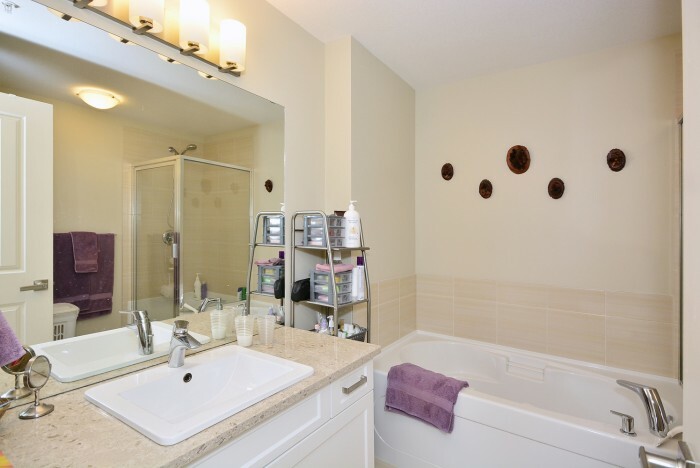 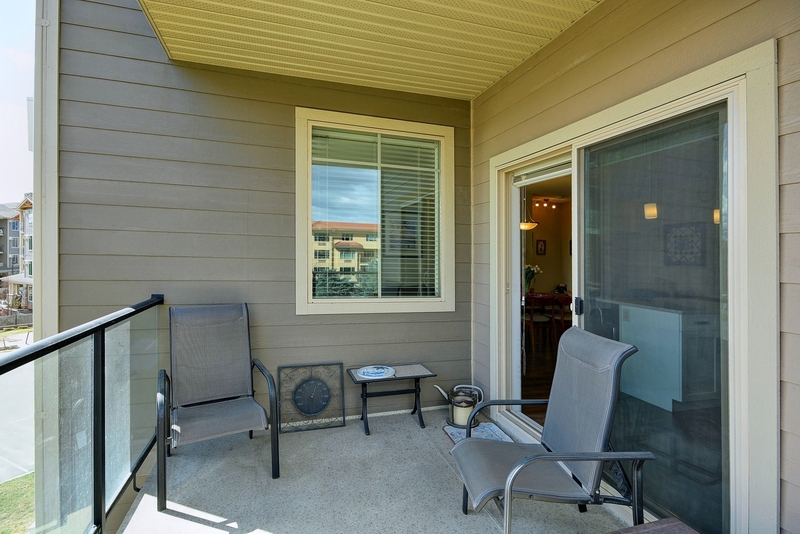 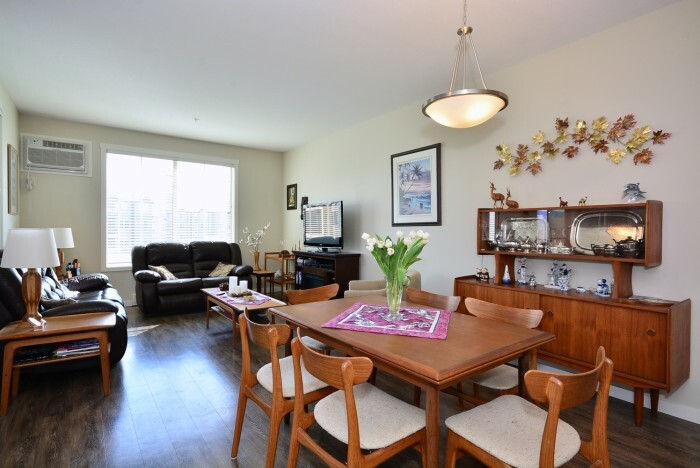 ***SOLD**** Beautiful 2 bedroom 2 bathroom condo in the desirable Mission Meadows. 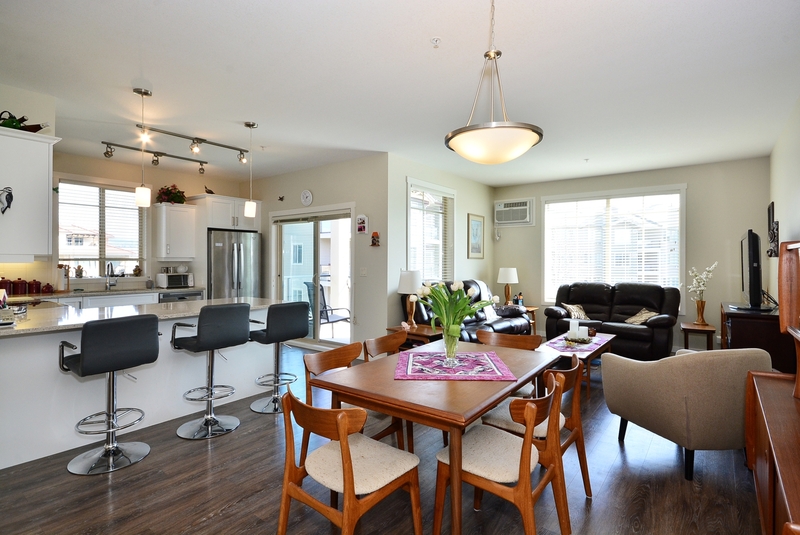 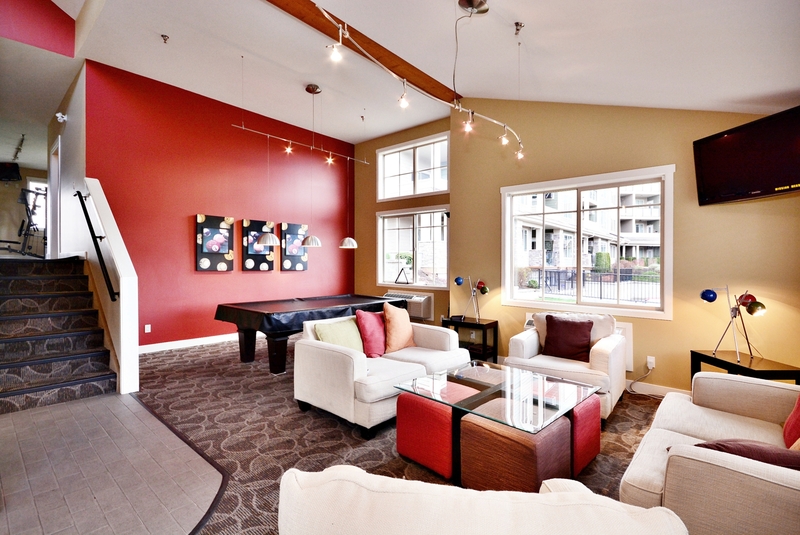 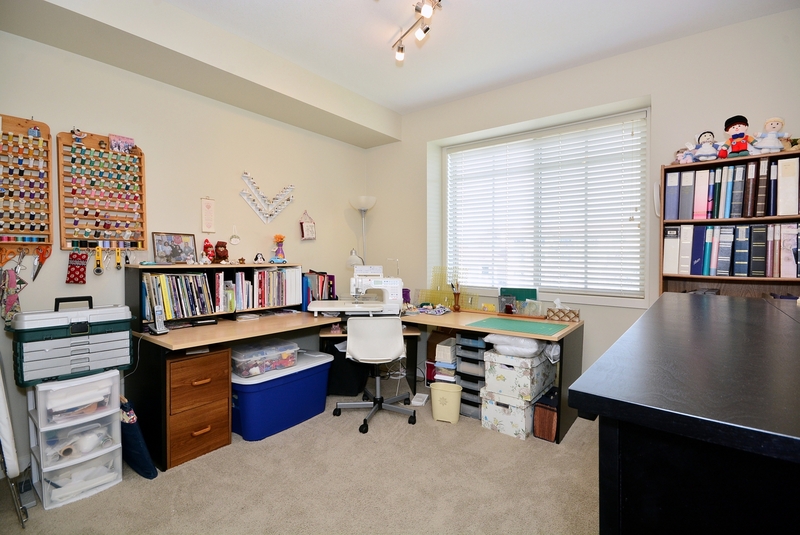 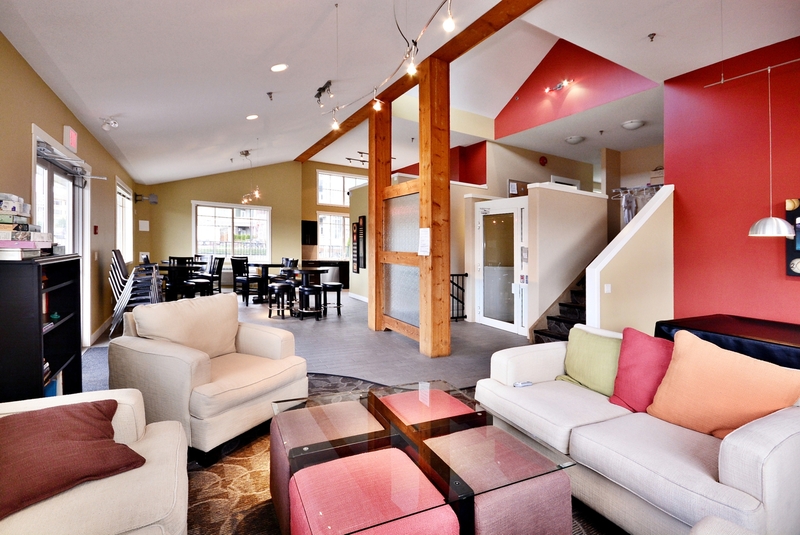 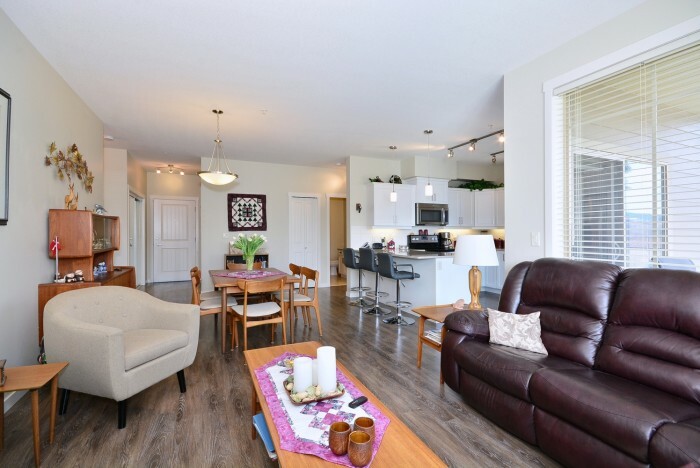 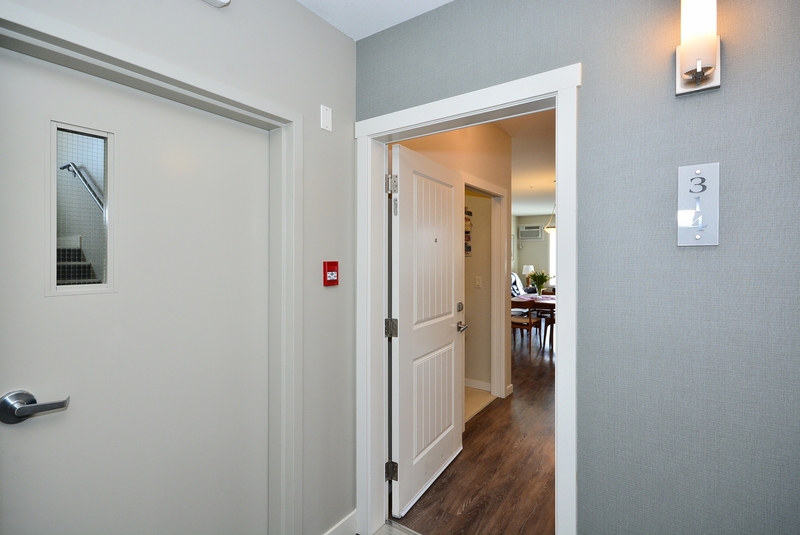 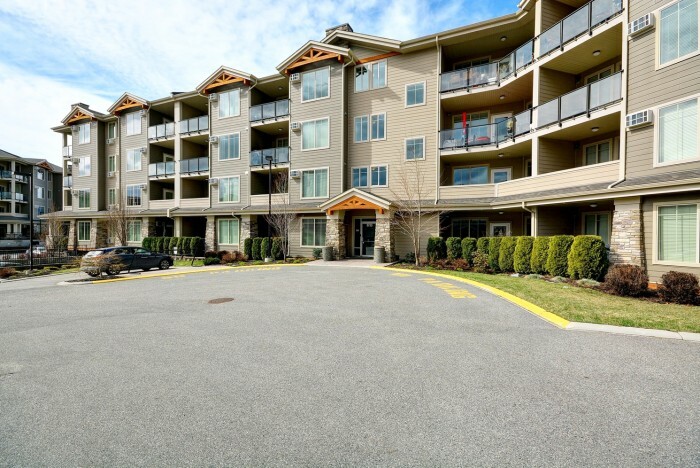 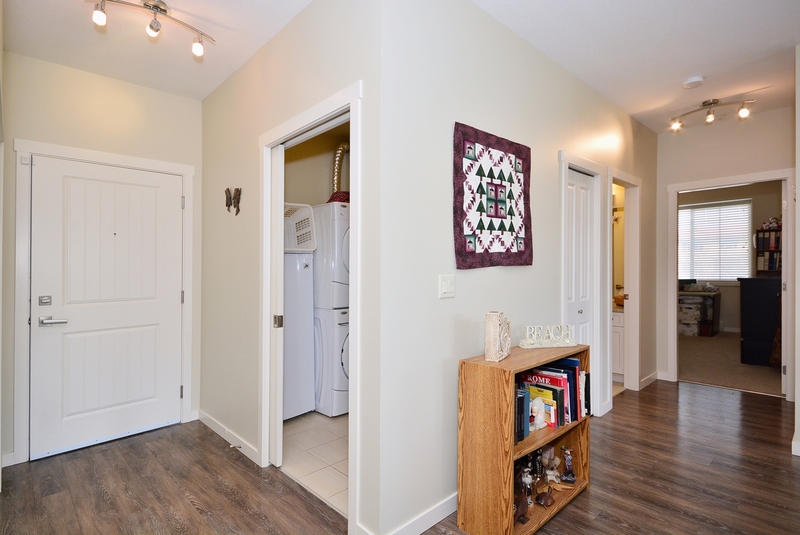 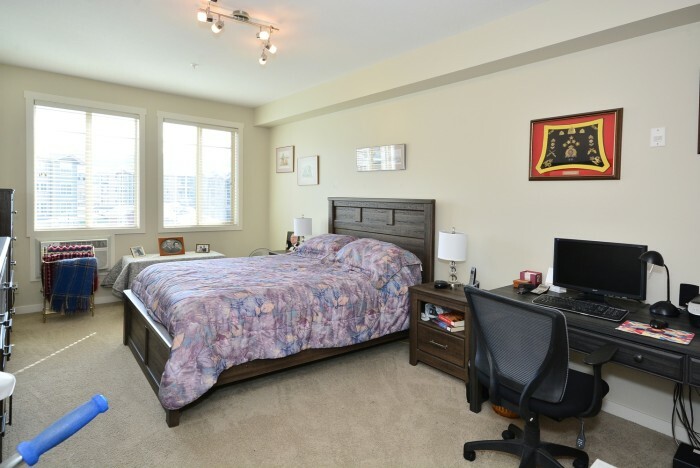 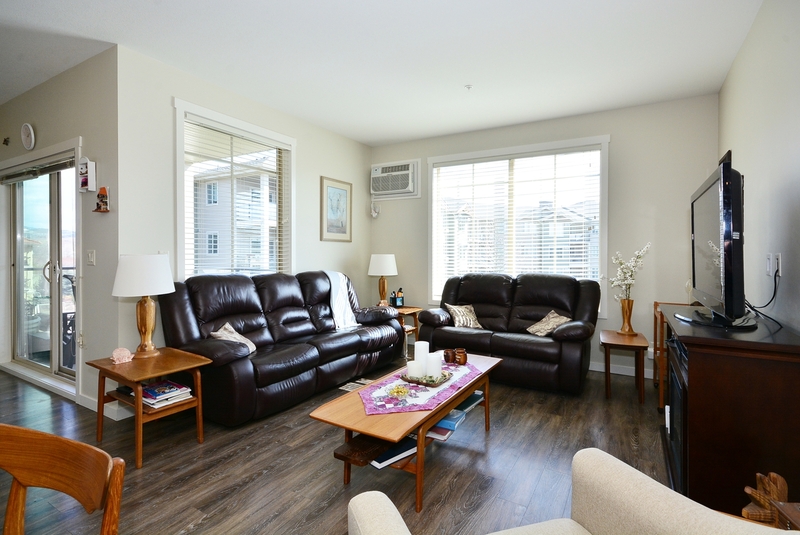 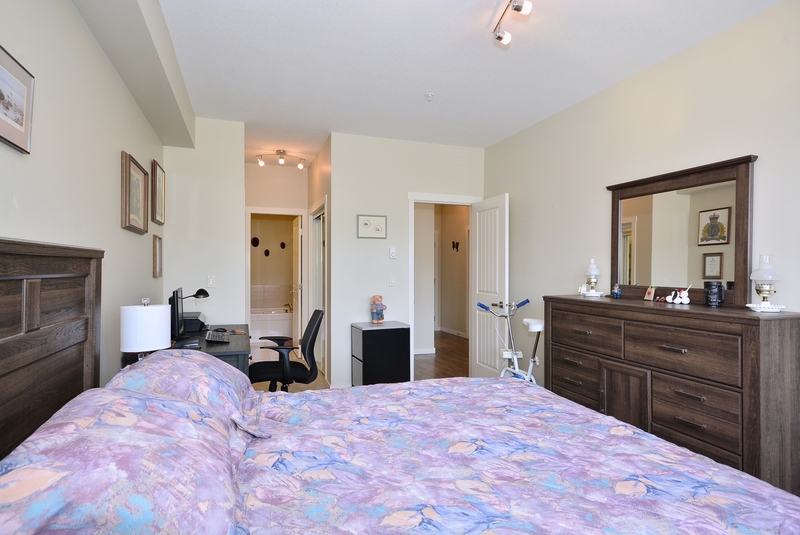 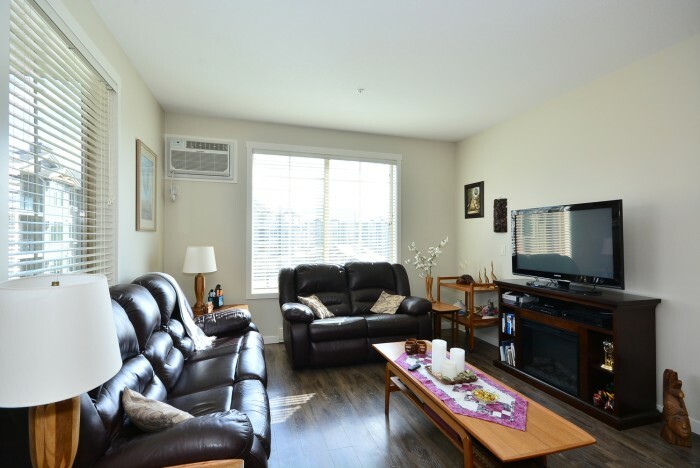 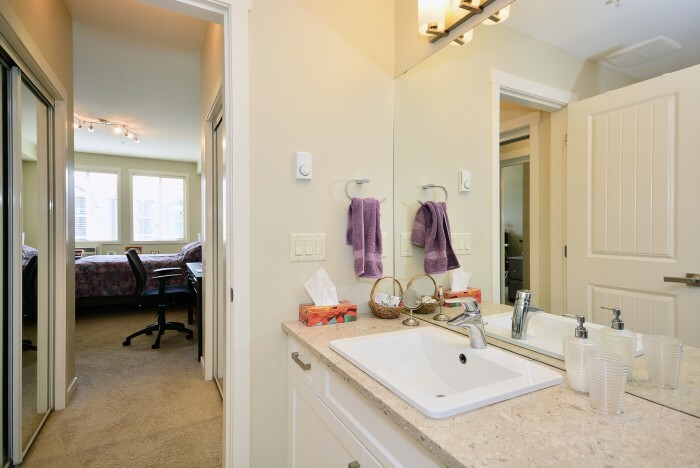 located on the 3rd floor, corner unit, with split bedroom layout and open concept kitchen, dining room and living room. 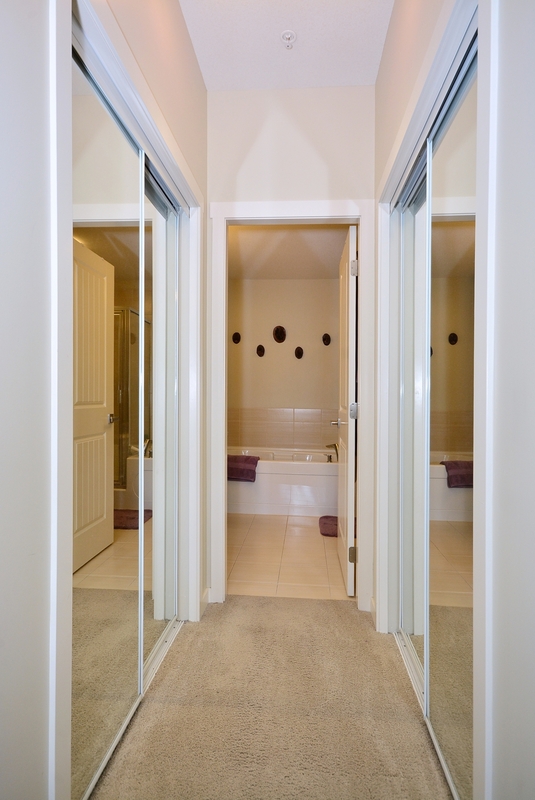 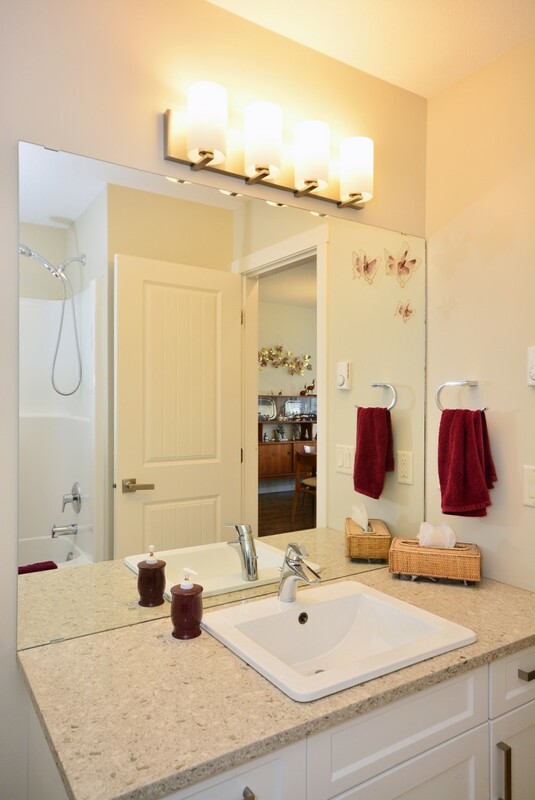 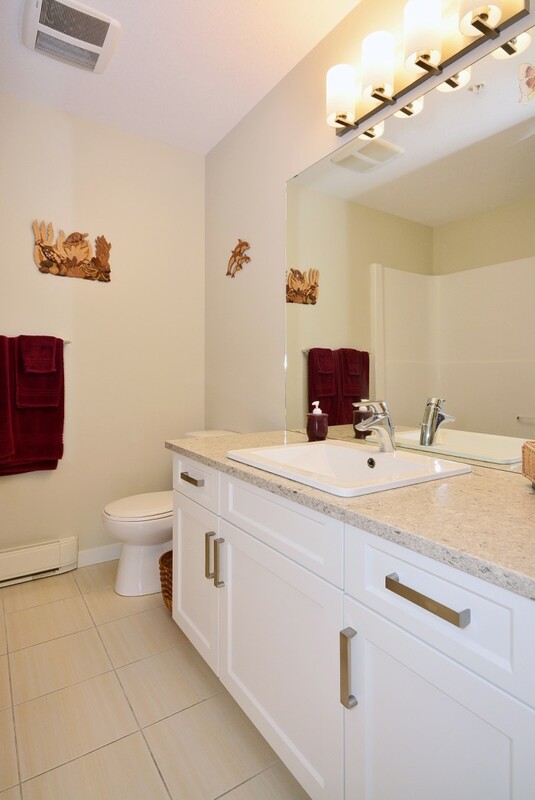 Upgrades include vinyl plank flooring, stainless steel appliances and granite countertops in the kitchen and bathrooms. 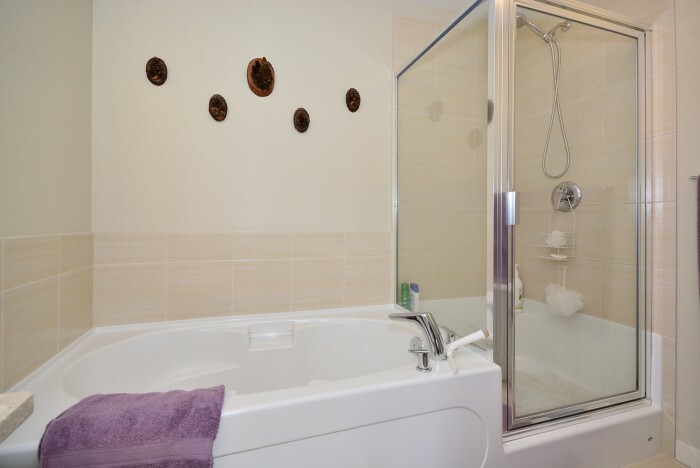 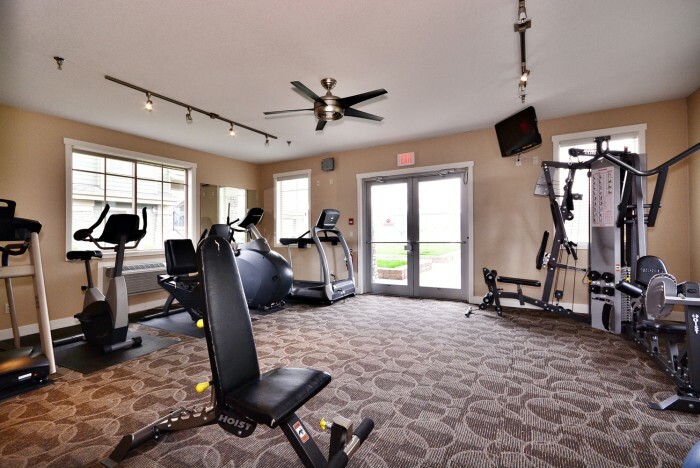 Complex features a clubhouse with full kitchen, games room and gym. 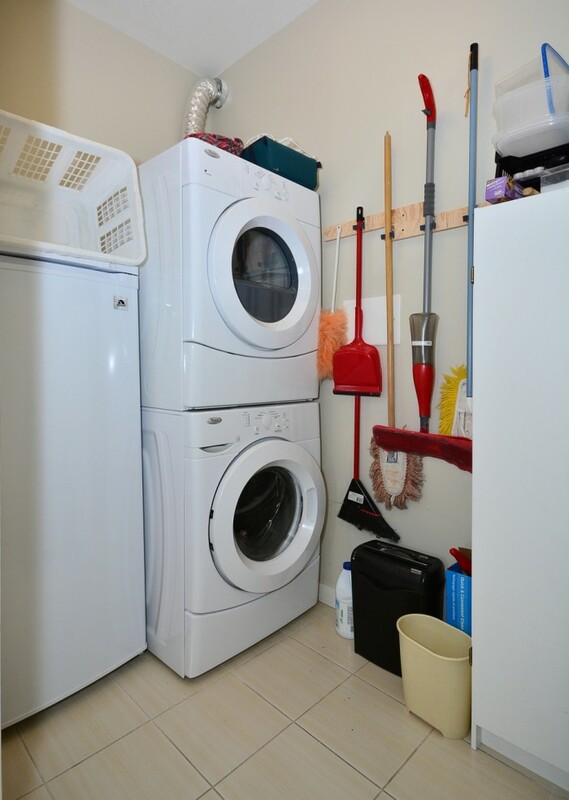 Underground parking and laundry in unit. Close to all amenities, school, beaches, golf courses and wineries.